This article first appeared on The Sentinel on January 19, 2015. 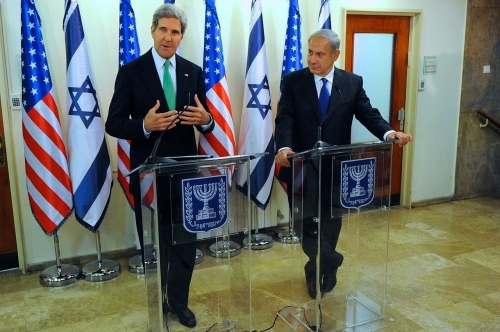 The year 2014 ended with a cliffhanger for the Israeli-Palestinian question. Palestinian Authority President Mahmoud Abbas signed the Rome Statute on New Year’s Eve, a day after a UN resolution mandating Israeli withdrawal from the West Bank failed to pass at the Security Council. 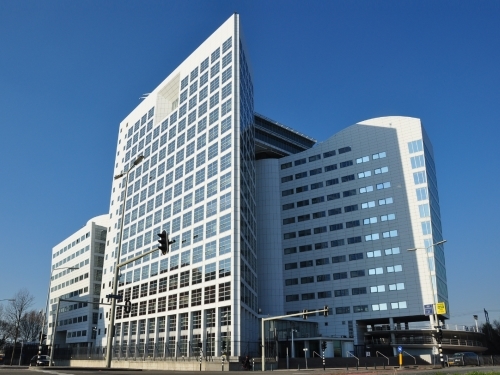 As a result, Palestine will formally become a member of the International Criminal Court (ICC) on April 1, 2015. 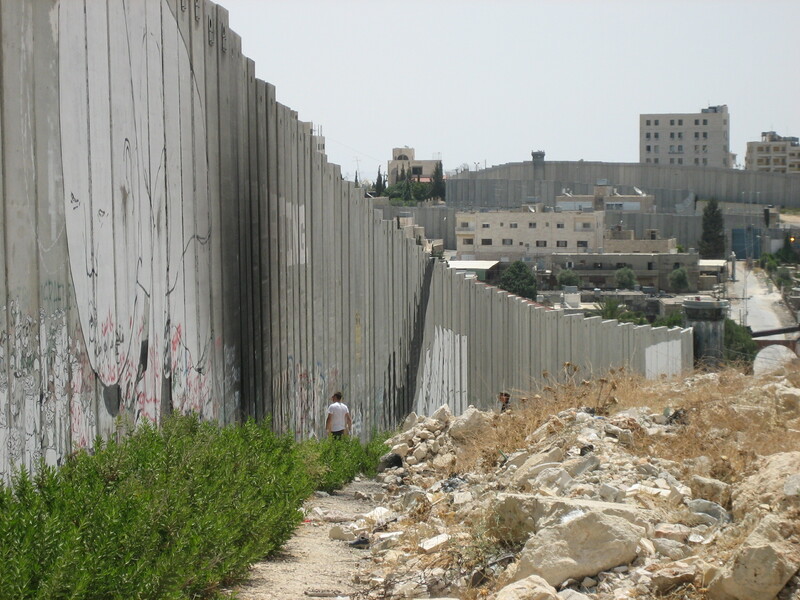 Mediation Perspectives: Ending Dialogue to End the Israel-Palestine Conflict? This article was originally published by SIPRI on 7 July 2014. This blog post is published as part of a collaborative partnership between SIPRI and Economists for Peace and Security (EPS). MADRID – The approach of the 40th anniversary of the Yom Kippur War has been marked in Israel largely by the recurrent debate about the failures of Israeli intelligence in detecting and thwarting Egypt’s surprise attack. But Israel’s blunder in October 1973 was more political than military, more strategic than tactical – and thus particularly relevant today, when a robust Israeli peace policy should be a central pillar of its security doctrine. The Yom Kippur War was, in many ways, Israel’s punishment for its post-1967 arrogance – hubris always begets nemesis. Egypt had been so resoundingly defeated in the Six-Day War of June 1967 that Israel’s leaders dismissed the need to be proactive in the search for peace. They encouraged a national mood of strategic complacency that percolated into the military as much as it was influenced by the military, paving the way for the success of Egypt’s exercise in tactical deceit.